What Community Care Team Members offer is intentional discipleship that is deep, dependent upon God, and authentic. To provide biblical, gospel-centered support for ongoing needs within the body. 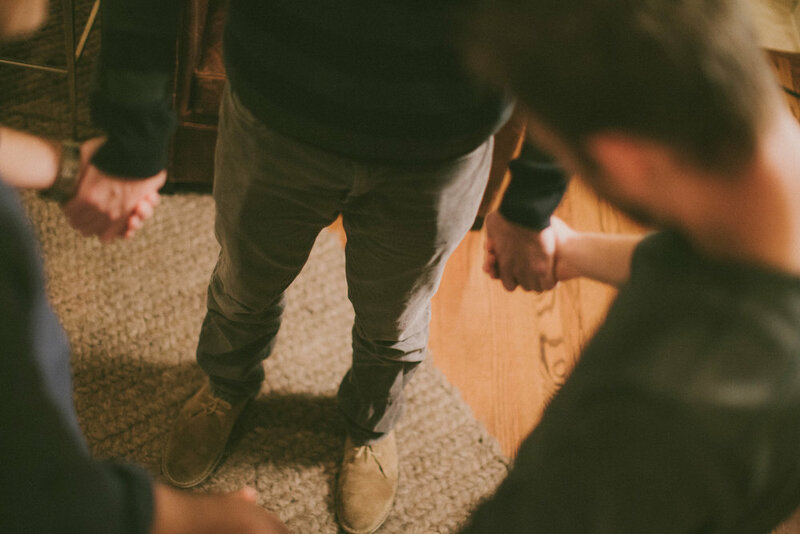 To see the emotional and spiritual health of the church body thrive as Christians care for one another as Scriptures indicate, rather than assuming formal counseling as the only method that provides transformation. Community Care Team Members provide care as lay people and are not trained professional counselors.